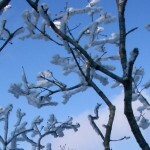 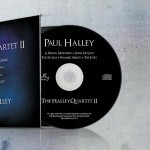 Paul Halley Music - Classical music composed by Paul Halley and home of the Halley Quartet. Buy Paul Halley’s second and highly anticipated album featuring the tracks Angel, A Spring Moment,Song of Love, The Storm, Summer Night, and The Fury. 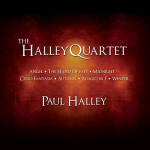 Buy Paul Halley’s first CD featuring the tracks Angel, The Hand of Fate,Midnight, Cello Fantasia, Autumn, Adagio in F and the award winning Winter. 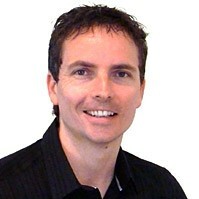 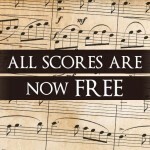 Visit Paul Halley's music pages to listen to excerpts from his tracks, purchase his CDs or download his Scores.